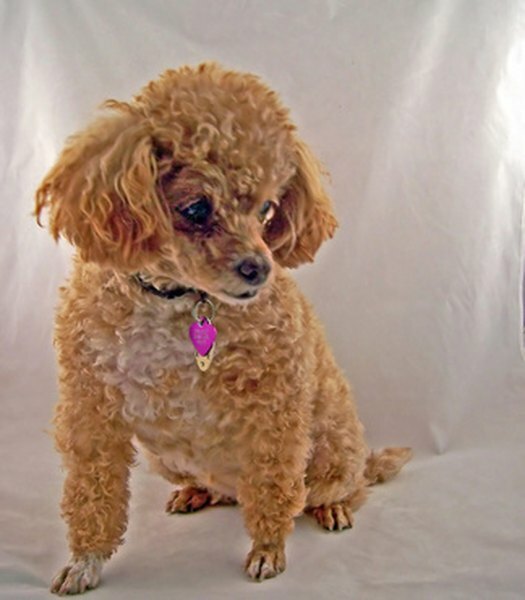 Poodles are a suggested breed for dog owners with allergies. When exposure to dogs leaves you sneezing with itchy eyes and a stuffy nose, these are signs that you are allergic to dogs. Allergic reactions occur when your body overreacts to substances you have inhaled or ingested. However, treatment often is easy and some dog breeds are allergy-friendly to sufferers. The symptoms of dog allergies generally are the same as other allergies. Most commons symptoms include watery and red itchy eyes, itchy and stuffy nose, and sneezing. Additionally, with exposure to dogs, you may have swollen eyelids, itchy throat, coughing, headaches, dark circles under your eyes and hives. If you also have asthma, your asthma symptoms can be heightened. The main cause of dog allergy is the dog’s dander. Dander is dead skin flakes and the primary cause for allergy. Fur, saliva and urine also are potential allergens. An allergist can complete a skin test to confirm the diagnosis of your allergy to dogs. The allergist pricks your skin with a needle containing a minute amount of the dog danger allergen. After the prick, he observes the skin reaction to determine the level of allergy. While testing for dog allergy, it is a good idea to test for other allergens, such as mold and pollen, to rule out dog allergy. Dogs may carry pollen and grass inside after being outdoors and you may find your allergy is not due to dogs, but something else. Once dog allergy is confirmed, the best treatment is to minimize exposure to dogs. This may be impossible if you are a dog owner. Before turning to medication, try keeping your pets off furniture, vacuuming often, investing in air purifiers, and eliminating rugs and drapes from your home. If needed, over-the-counter and prescription antihistamines, decongestants, nasal sprays and eye drops often will be sufficient to manage your allergy symptoms. If medication isn’t enough, allergy shots containing your allergen may help. Gradually, after many shots, your body will learn to tolerate the allergen. You may have heard that some dogs are hypoallergenic. 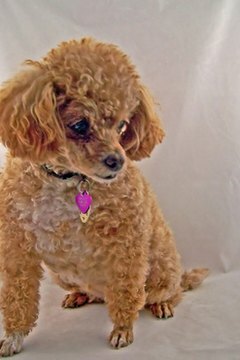 While no breed can boast a truly hypoallergenic dog, many dog breeds are better than others for owners with allergies. Breeds that don’t shed have less dander, the primary allergen. These breeds include Bichon Frise, Maltese, Poodle, Portuguese Water Dog, Schnauzer and Wheaten Terriers, among other breeds. Mixed-breed dogs cannot guarantee non-shedding, so it may be best to stick with a breed known to shed less.